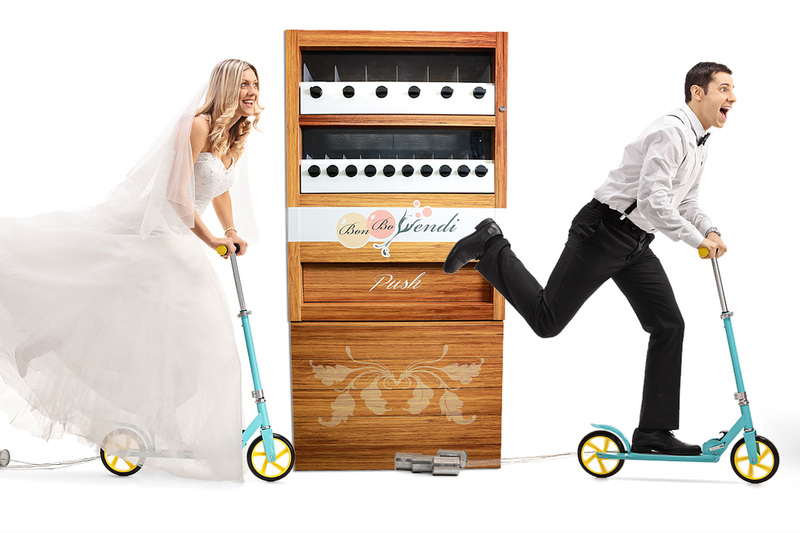 Add some sass to your wedding celebrations with Bon Bo Vendi, the original thank you gift vending machine with favours to suit all tastes and ages. Bon Bo Vendi puts the fun back into gift giving, dispensing beautiful custom-wrapped keepsakes especially designed for your celebrations. 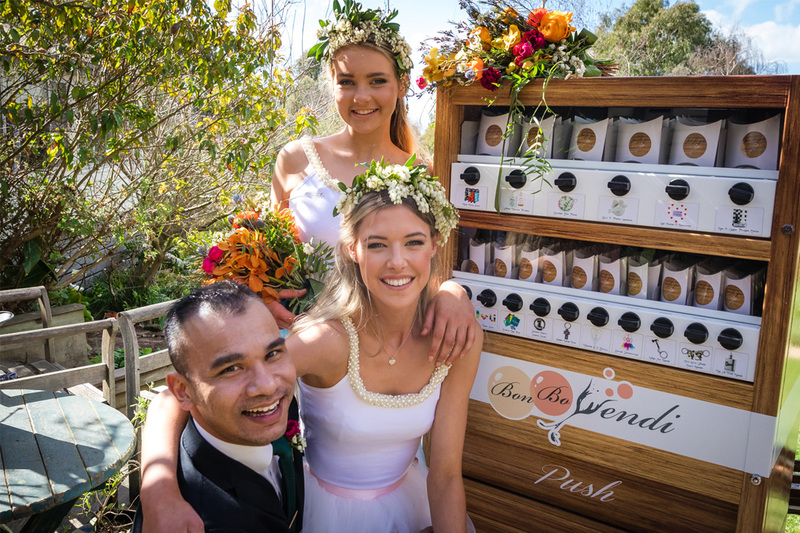 From the classically distinguished to the deliciously kooky, Bon Bo Vendi works with you to create your perfect, personalised thank you to your guests. So forget the ‘one size fits all’ table-placed bonbonniere and spice up your celebrations with Bon Bo Vendi. 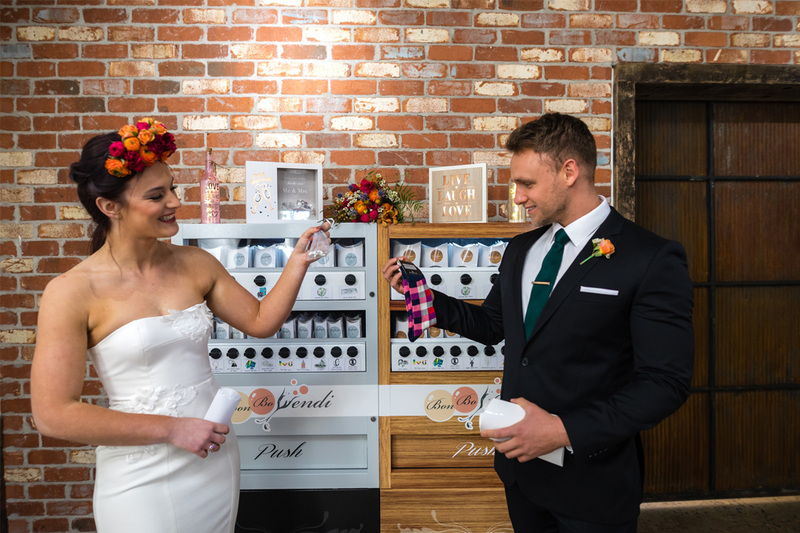 For a memorable thank you gift experience that gets your guests mingling, laughing and loving every minute of your wedding day.